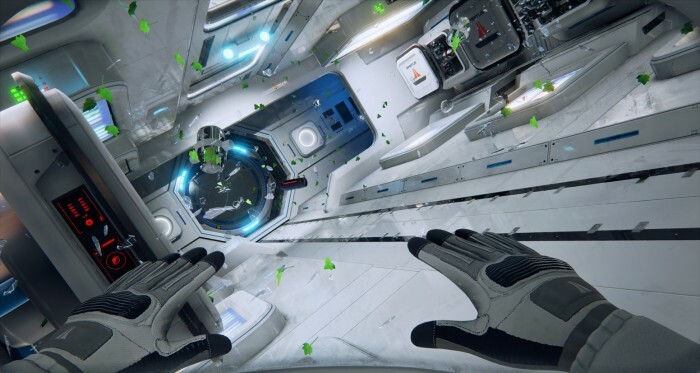 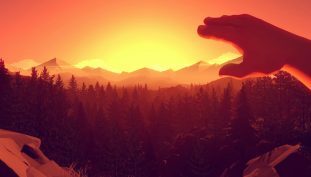 Grab this must play title at a massive discount, today! 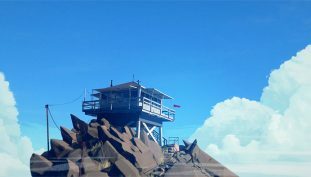 Get Campo Santano’s narrative based title with today’s deal. 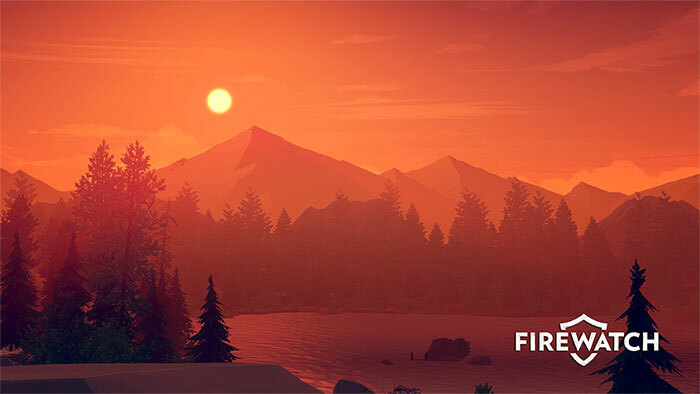 Grab Campo Santano’s captivating FPS with today’s deal. 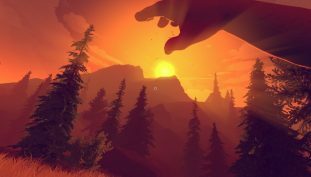 Valve adds Campo Santo to their portfolio. 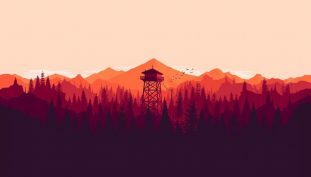 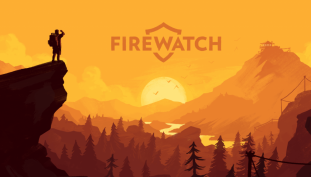 Firewatch wallpapers for 4K, 1080p HD and 720p HD resolutions. Download here for free!